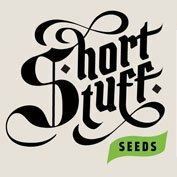 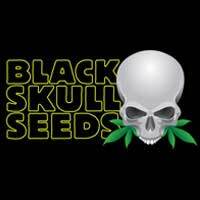 Cheesus Feminised Seeds from Big Buddha Seeds is a mostly Indica cannabis strain which was created by crossing GodBud with big Buddha’s world famous Cheese. 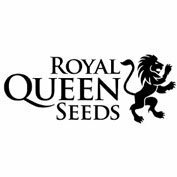 Originally developed by the ‘new school’ of Amsterdam, these guys are the next generation of breeders! 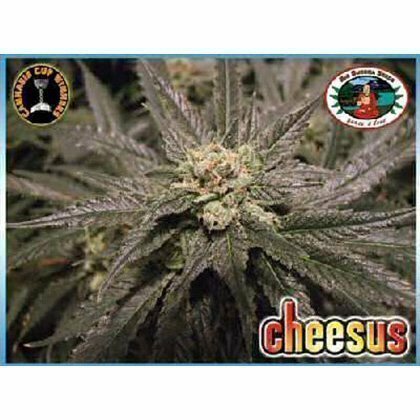 They started by selecting a prized ‘God Bud’ male from seeds derived from the BC Bud Depot (Canada) and crossed it with the Big Buddha Cheese clone and came out with the first hybrids, …The son of God….’Cheesus’Now in feminised form, ‘Cheesus’ is an attentive plant producing huge yields of lavender, pine berry cheese flavoured bud with excellent medicinal properties.